Veteran actor Dilip Kumar, has been admitted to the Lilavati hospital in Mumbai on September 5, 2018. The actor has been rushed to the hospital soon after he complained of feeling uneasy due to a chest infection. 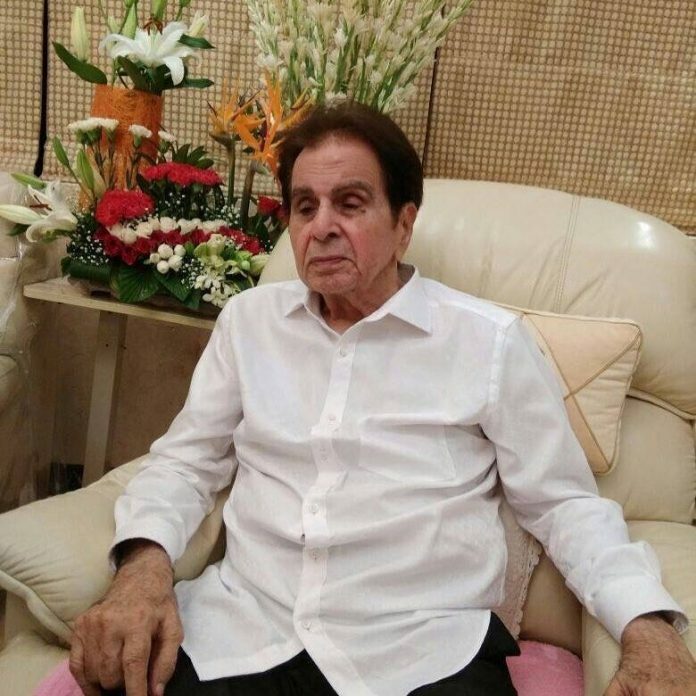 Dilip Kumar’s Twitter handle has informed about his healthy saying, “Saab has been admitted to Mumbai’s Lilavati Hospital as he was bit uneasy due to a chest infection. He’s recuperating. Requesting your duas and prayers”. Kumar was a few months back admitted to the hospital due to dehydration, urinary tract infection and kidney dysfunction. Wife Saira Banu has always been by his side and was with him throughout his stay at the hospital. Mr. Dilip’s declining health has been keeping him away from making public appearances. 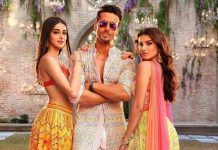 The last on-screen appearance that the actor had made was in the Hindi film Qila. Dilip was known as the tragedy king of Indian cinema and has worked in some of the noteworthy films in Bollywood. Some of his popular films include Naya Daur, Mughal-e-Azam, Devdas, Andaz, Vidhaata, Shakti, Karma and others. Last time the actor had managed to recover and was discharged from the hospital. Wife Saira was seen constantly by his side and was visibly happy over Dilip Kumar’s discharge from the hospital.